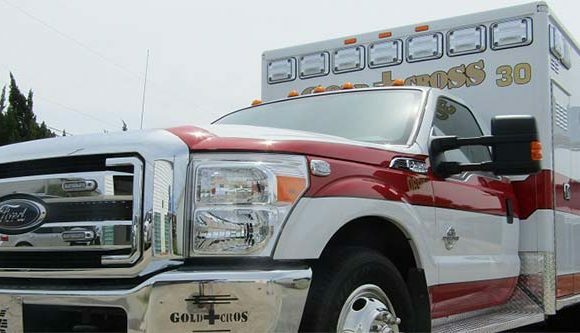 Ambulance providers in Georgia are selected through a process administered by the Georgia Department of Public Health and allocated to Regional Councils. 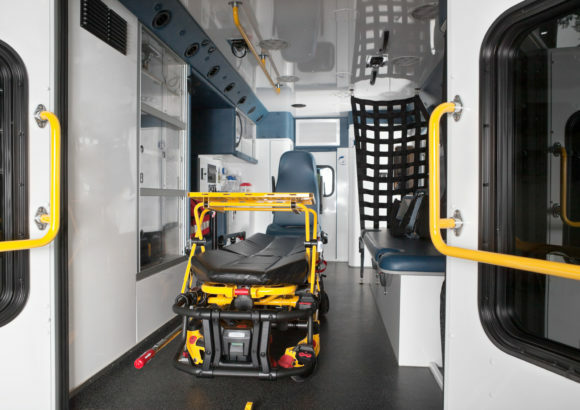 This 40 year old system was created with the intention to allow emergency medical systems programs to operate as economically and efficiently as possible, to serve the public welfare, and make ambulance service available to patients across the state. 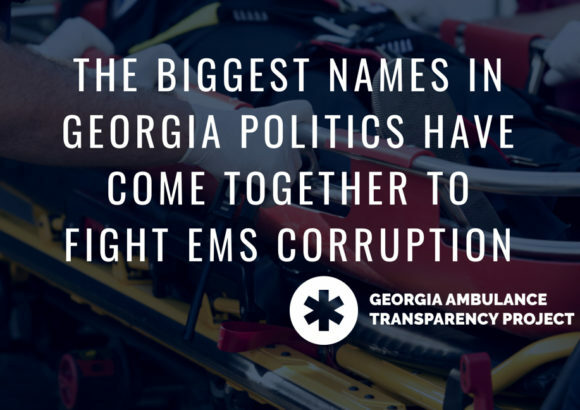 Unfortunately, with underfunded and insufficient oversight from Georgia DPH combined with a corrupt group of decision-making regional council members, Georgia is subject to enter a public health crisis if existing corruption and cronyism is not exposed and rooted out.